Does your current solution delivery ensure the integration of work processes across the entire asset team? 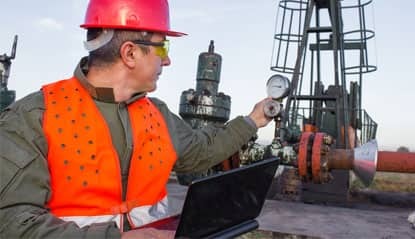 Even though the world of oil and gas has become more complex, your software does not have to be. 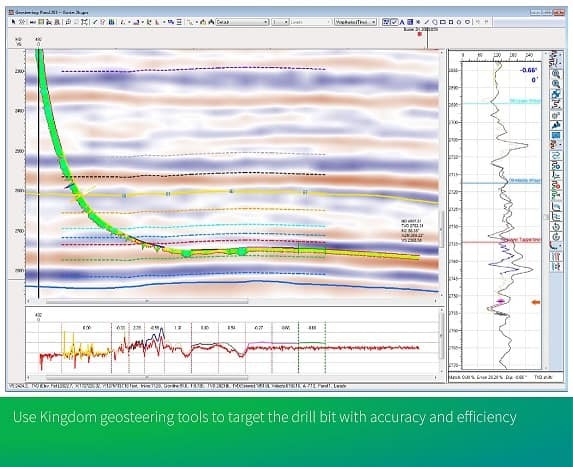 Kingdom™ by IHS Markit integrates geoscience, geophysics and engineering into a single, easy-to-use software solution, enabling asset teams to make confident and faster decisions from exploration to completion. Our solutions are simplified, giving you access to advanced geoscience/scientific tools that are affordable, easy to learn and install and come with excellent support and training. 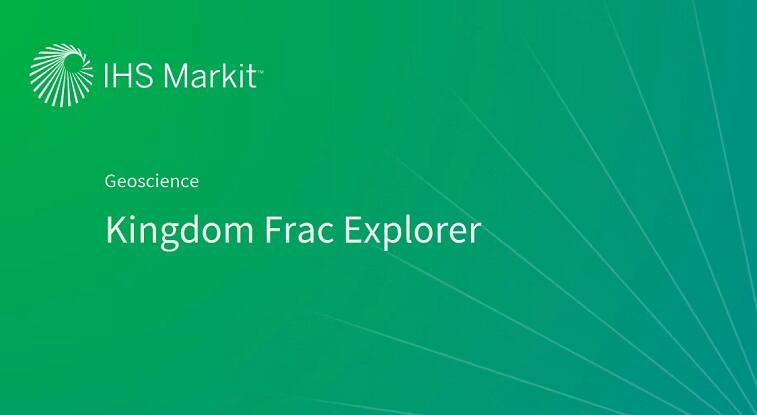 Optimized for unconventional, conventional and deep water plays, Kingdom helps you assess the potential of regional geologic trends or discover where assets are underperforming, all within a singular, cost effective and easy to learn environment. Need more information about Kingdom and our Geoscience Solutions? 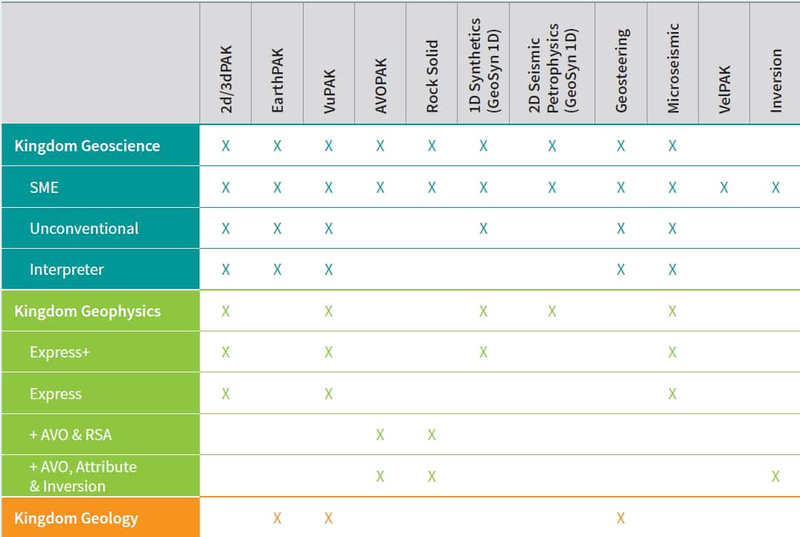 What geoscience solution do you need? For more information about each bundle, fill out this short form. To watch the webcasts below, you will either click the webcast link for immediate download or need to complete the registration information after you click on the webcast link. 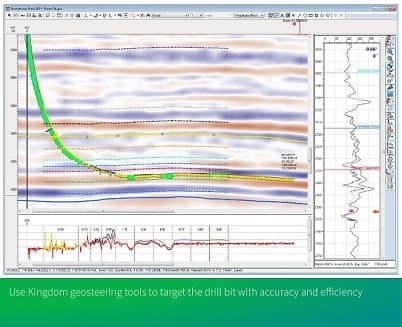 This presentation examines uncertainty-reducing workflows associated with GeoSyn and Kingdom's SA inversion functionality integrated with interpretation techniques. 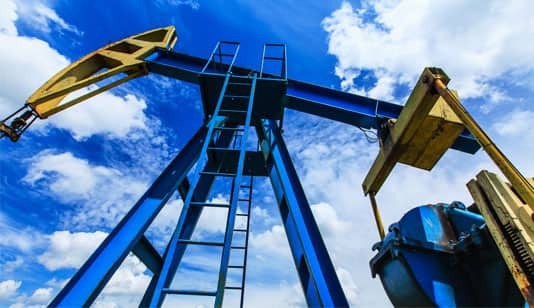 Using examples from the Permian Basin, this presentation will show you how to build unique technical maps that provide insight into data trends, prospect potential and asset value. 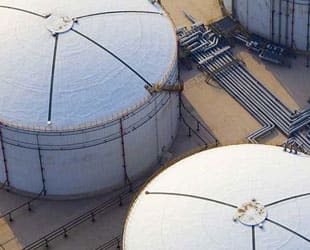 We will take a look at an asset's current and potential future value by analyzing and modeling production data and running economic forecasts. 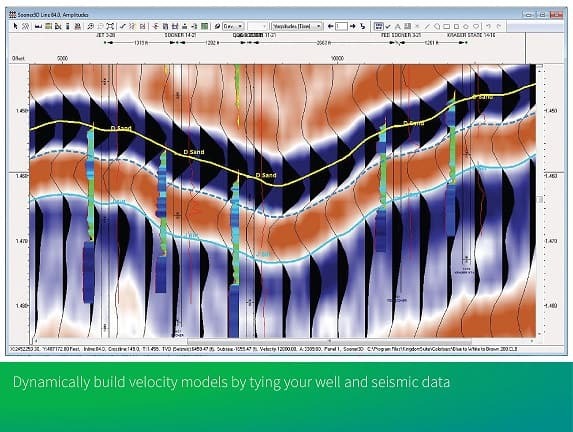 See how VelPAK provides a solution to all the questions asked of the depth conversion, resulting in accurate depth models with quantified uncertainty for risk reduction in reserves estimation and enhanced velocity volumes for QSI & reservoir characterization. When you become a Kingdom user, you gain access to so much more than just software. With Kingdom MyAccount, you have access to a one stop portal for support, our knowledge base of help resources, software updates, and training. See what MyAccount has to offer.